You Have to Be Crazy….. 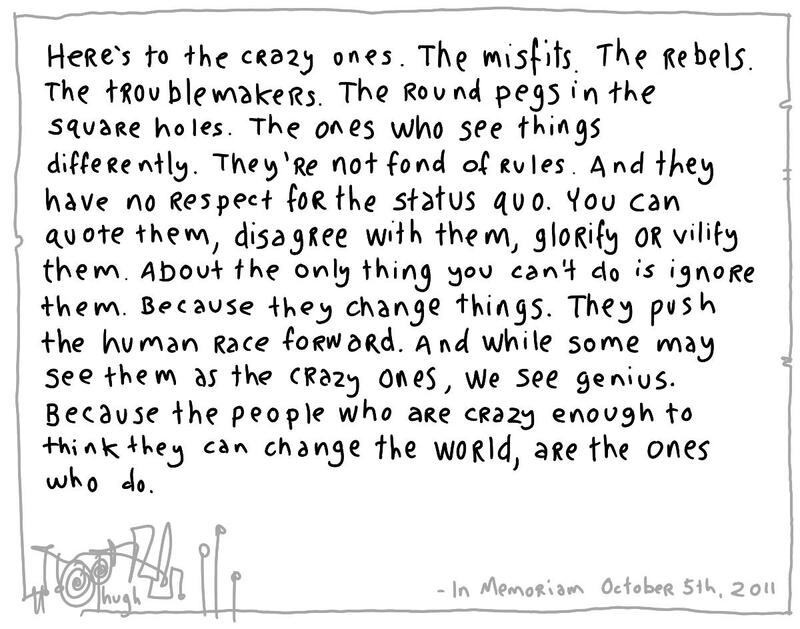 Cheers to the crazy ones…the world changers ….divide and multiply… ASAP! Previous Previous post: Is there a Magician in Your Metaphor? Next Next post: Is it easy to get faked out by being busy?